10 Jul Visit Biaera at ToxExpo 2019! Biaera will be an exhibitor at the 58th Society of Toxicology Annual Meeting and ToxExpo. 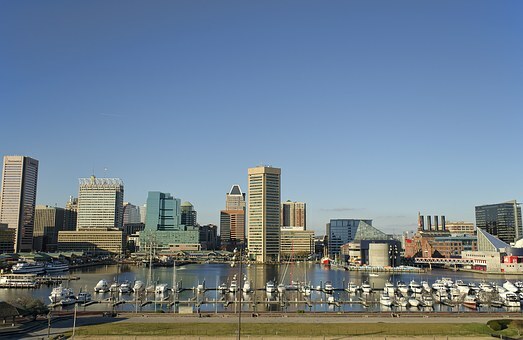 This year’s SoT meeting will be held at the Baltimore Convention Center March 10-14th. Biaera will be displaying our new Third Generation Aerosol Management Platform – the Aero3G, our Goldberg Drum static aerosol chamber, and have information on all of our solutions for inhalation research. Whether an existing customer or just meeting us for the first time, visit Biaera Technologies at booth 3848 to tell us about your aerosol research needs and to learn how we can help you build or expand your aerosol program. See you in Charm City!